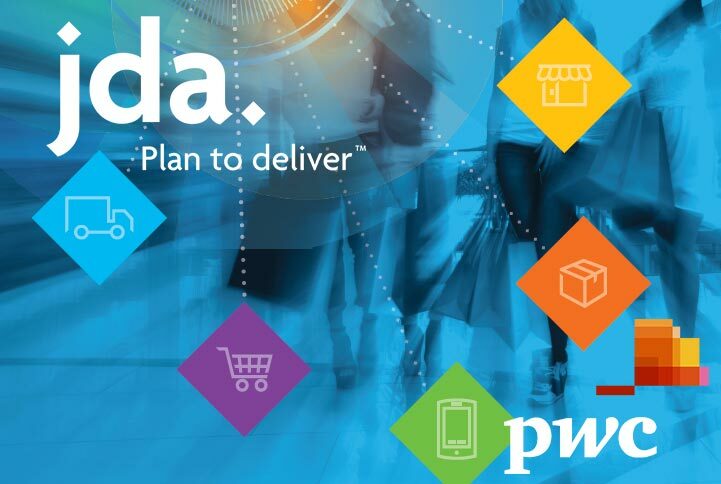 Each year, the JDA and PWC Retail CEO survey looks at the state of the retail sector. Click the image to view an extended executive summary of the 2017 full report. This entry was posted in Part 1: Overview/Planning, Part 2: Ownership, Strategy Mix, Online, Nontraditional, Part 8: Putting It All Together and tagged 2017 CEO Survey, JDA, PWC Retail, retail transformation. Bookmark the permalink.